What an album to show Yuvan Shankar Raja is back to his full form. Classic. Instant classic. The best of the year came on the last day of the year. That is how good things happen. If you can’t find pleasure in at least one of these three great songs, we’ll pay your full payment at mental hospital. 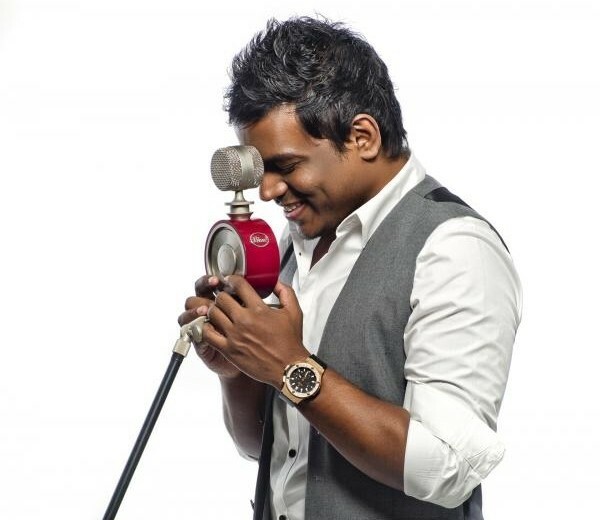 Jokes apart, the truth is that – Yuvan is back to full form. Oru Koappai Vendum (Lyrics) – Deep, soulful vocal performance by the singer. Paavangalai Serththu (Lyrics) – This song will leave a lasting impact at cinemas. It’s just an exquisite song. It’s a perfect song, one of the most perfect songs you will ever listen. Kaadhal Oru – Doesn’t this one just make you want to get up and dance? You just feel everything she’s singing about. She’s awesome. Many Yuvan songs are close to our hearts and have soothed us in times of need. Oru Naalil Vaazhkai from Puthupettai, for instance, is one everlasting song we still play it on loop. His career is filled with soul hits that could make up a list of their own. Now, he is here with Taramani, a musical gem. A great album will invoke excitement when it begins to play, and that’s exactly what happens with Taramani. This album should never be ignored when creating a list of greatest soulful songs. Paavangalai Serththu… (Lyrics) from Taramani is an instant classic.